Kip wrote: Congratulations to Christopher Ward!!! 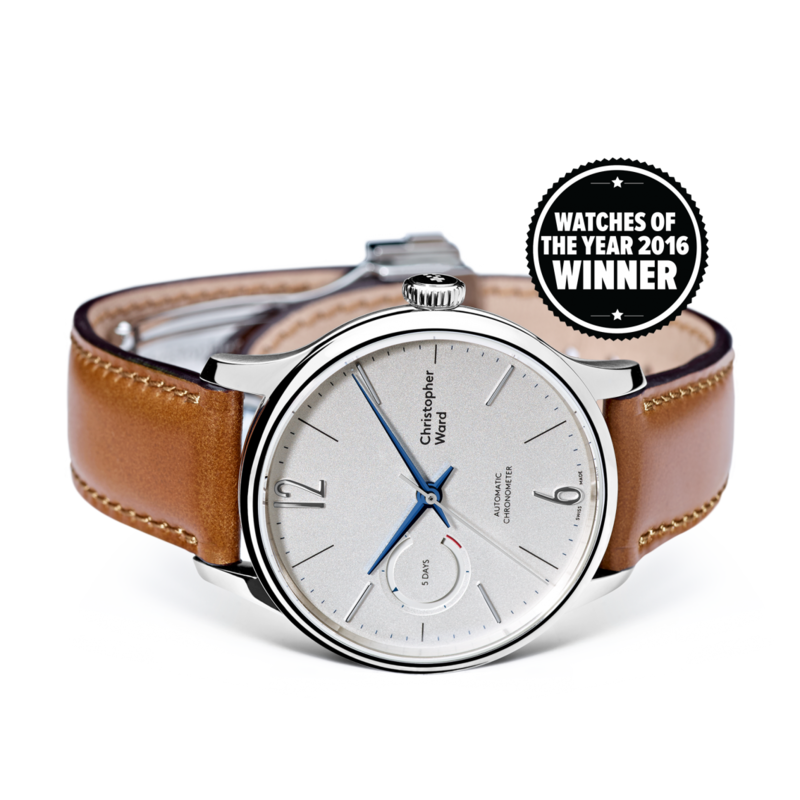 The C1 Grand Malvern has been named by WatchPro (page 30) in association with Hearst Magazines as the "Easy Wearing" Watch of the Year. Really good design, office wear basically. That's good to target office going people while designing watches. Really good piece of work. I have talked about couple of things on my gathering as well, on the off chance that you need additional data with respect to it. Those blue hands are so classy and easy to read. Really fancy getting myself one like this. A colleague of mine at work told me he was getting one of these and duly collected it from number 1. At the time of launch it didn't appeal that much, as i though the case would be too small. I was wrong. He bought it into the office and I was blown away by the sheer beauty and understated wrist presence of this timepiece. It did not surprise me when the awards started flooding in.